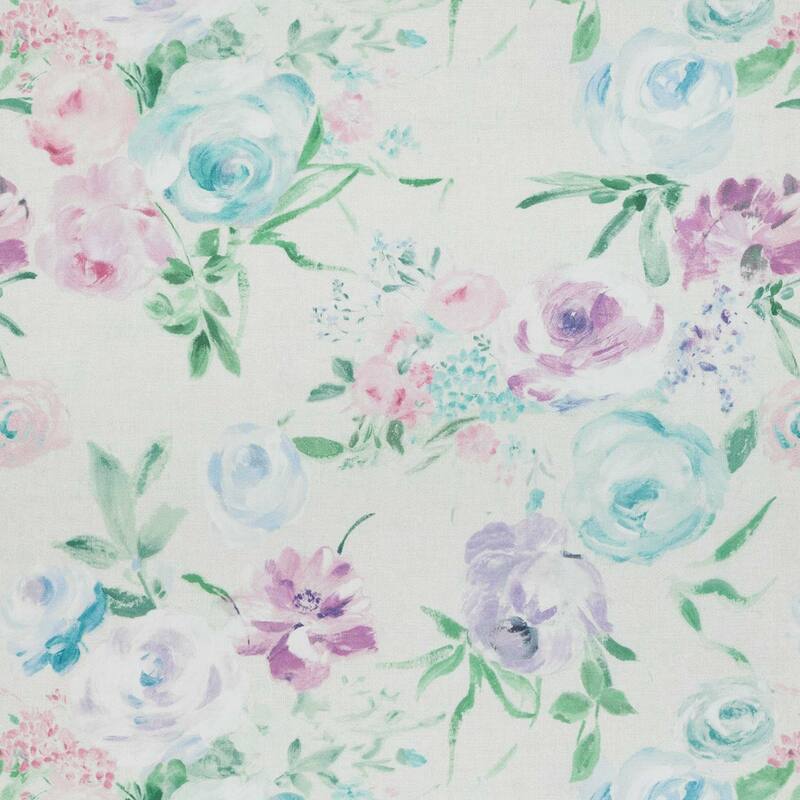 If you’re looking for Floral curtain fabric, then Montgomery could have the right choice for you. Harmony in Blossom will add a touch of elegance to your home. Harmony has been design and manufactured out of 100% Cotton. All our Montgomery curtain fabrics are lovingly hand finished into bespoke soft furnishings here in the UK. Whether you’re just changing the curtains or you’re having a room interior designed, Montgomery fabrics will be a perfect choice.